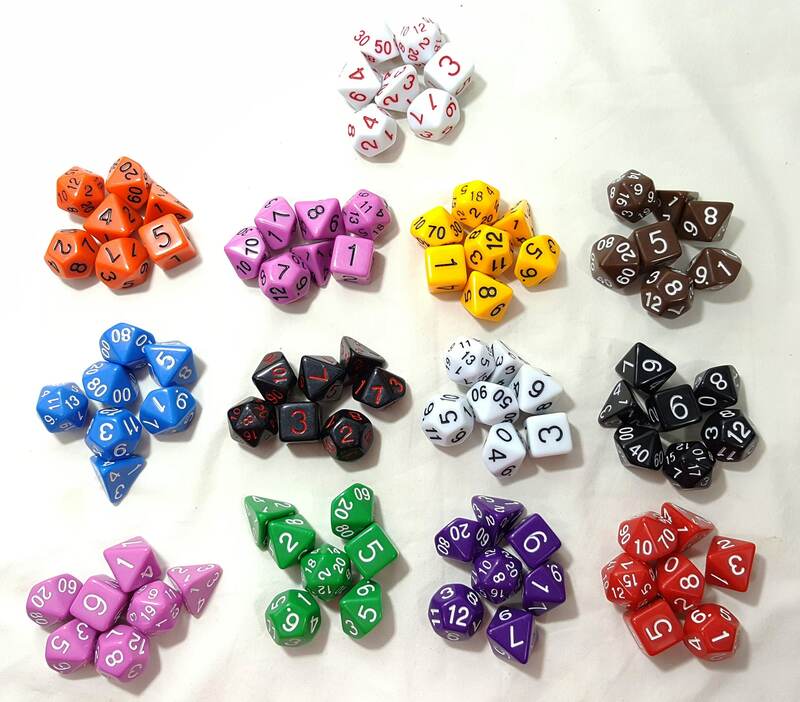 My only complaint is that I'm running out of ways to justify buying more of Hal's excellent dice. 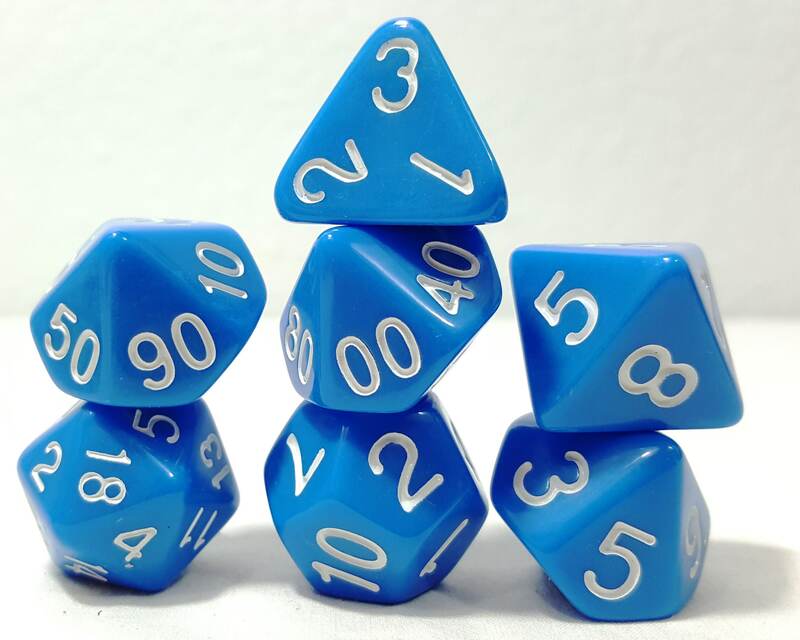 It's hard to tell from just a picture but whether it's the aluminum, the plastic or any of the Zucati dice, the quality difference becomes most apparent once you get a chance to hold and use these dice. To be honest, I had to see these in person at a show before I fully appreciated them.